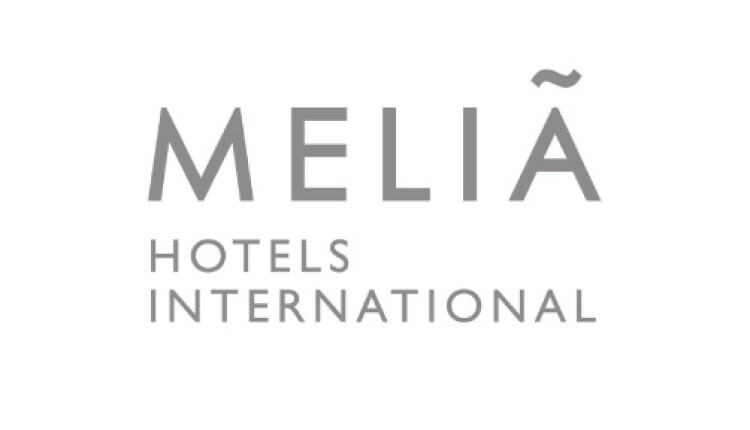 Founded in 1956 in Palma de Mallorca (Spain), Meliá Hotels International is one of the largest hotel companies worldwide as well as the absolute leader within the Spanish market. At present, it counts with more than 350 hotels distributed throughout 35 countries and 4 continents under the following brands: Gran Meliá, Meliá, ME by Meliá, INNSIDE by Meliá, TRYP by Wyndham, Sol y Paradisus. Club Meliá, the sole vacation club within the Spanish hotel chains, complements the Company’s products and services. Throughout more than 50 years of history, the Company has been involved in a number of merger and acquisition operations with other hotel companies, allowing the company to grow at a startling rate. This evolution and the strategic focus on international growth has allowed Meliá, with more than 350 hotels in 35 countries, to be the first Spanish hotel company with presence in key markets such as China, the Persian Gulf or the U.S., as well also maintaining its leadership in traditional markets such as Europe, Latin America or the Caribbean. The hotel is also reference of Sustainability and Social Responsibility in the tourism sector. Meliá Hotels International is the only "Biosphere Hotel Company”, supported by UNESCO, as well as the only company included in the responsible Index for the Spanish stock FTSE4Good. The hotel chain has signed the UN Global Compact and signed a strategic alliance with UNICEF for Child protection. The agreement means that the Company will prioritise initiatives related to children within its social responsibility activities.